Our company caters to a wide market for Indium. 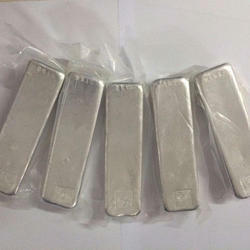 Indium Ingot - 99.9 , 99.99 , 99.999 all grades. Very high purity 99.995 , With lab test report, very high quality. For ITO, For low melting point solder. 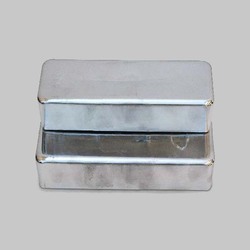 We are one of the leading Suppliers of Ingot Products.